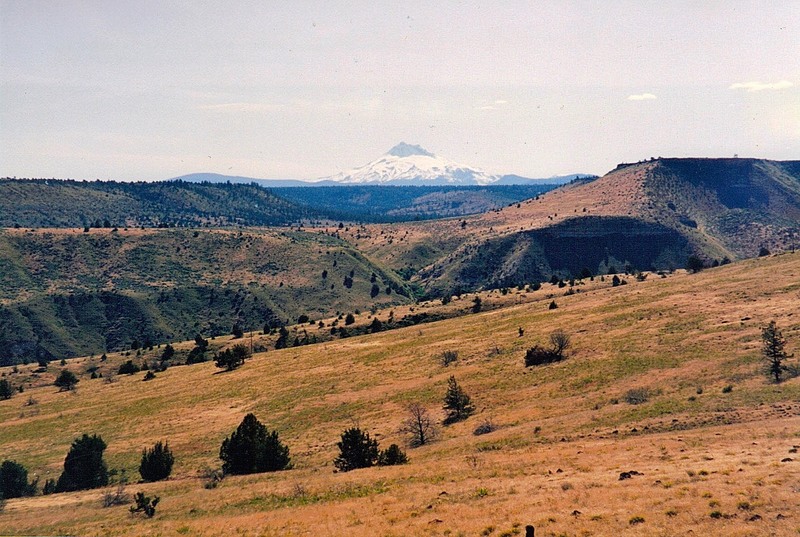 On our Native American Cultural Tour, we travel from Portland across the Willamette Valley over Mount Hood and the Cascades into Oregon’s vast high desert to the Warm Springs Indian Reservation. Guests will learn about Native American History on the way. 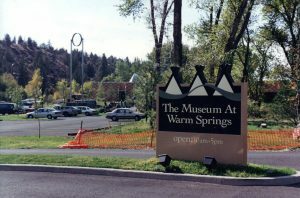 We will visit the Museum at Warm Springs, stop for lunch at the Warm Springs owned Cottonwood Restaurant and tour through Eastern Oregon’s “Canyon Country” with photo stops before heading back over the southwest side of Mount Hood and back to Portland. Full day $139.00 + $5.00 museum entrance fee and lunch. Group discounts available for 30+ guests. This tour is normally scheduled from 8 AM to 5:30 PM, but we’re flexible! Because we travel in small groups, options are available to adjust our itinerary according to your wishes as the day progresses. The following is a sample itinerary. Pickup at your hotel or residence. 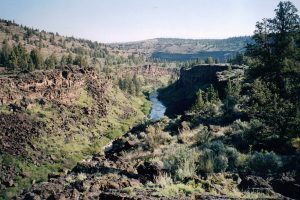 Learn about Northwest Native American history as we travel east through three out of Oregon’s four major topographical areas: the lush Willamette Valley, the high alpine Cascades and the High Desert Plateau on the east side of the Cascades. The diversity of ecosystems along this drive is amazing! 9:15 AM Rest stop at Government Camp, nestled at the base of scenic Mount Hood, which was known as sacred Wy’East to many Native Americans. Arrive at the multi-million dollar Museum at Warm Springs. Here you’ll spend approximately one hour looking at the fascinating exhibits on both the traditional and modern lifestyles of the native people of the Cascades, the Columbia River and its tributaries and nearby high desert plateaus. We will also try to schedule a question-and-answer period with museum staff after taking in the museum exhibits. (Admission $5.00 — not included). 12 Noon We’ll take time for a lunch break at the Warm Springs – owned Cottonwood Restaurant near the museum. Guests may also bring a picnic lunch if they want. Some may like to try typical NW Indian tacos. It is a full-service restaurant with many options. 1:30 PM After lunch, we’ll drive deeper into the Warm Springs Indian Reservation. We’ll tour through the beautiful high desert Indian reservation with stops for photos, and a gift shop at the luxurious Kah-Nee-Tah Resort with its mineral hot springs, pool, hiking trails and horseback riding. 3:00 PM Heading back towards the northwest, there will be views of other major Cascade peaks like Mount Jefferson, Three Fingered Jack, the Three Sisters and Mount Bachelor (weather permitting). 5:00 PM Arrive back in Portland. 1. Sightseeing to historic Timberline Lodge on Mount Hood. 2. Short walks to natural attractions like old growth forests. The cost of this day tour is $139.00 + $5.00 museum entrance fee and lunch. Included is door-to-door transportation and the interpretive naturalist services of your Ecotour guide. Group discounts available for 30+ guests.